Our family’s journey to and from adoption. Seventeen months ago Clay and I were convinced that we were being called to start the adoption process. That set in motion a variety of things. We added a second story to our house, gained another bedroom and got the boys out of Alayna’s bathroom. 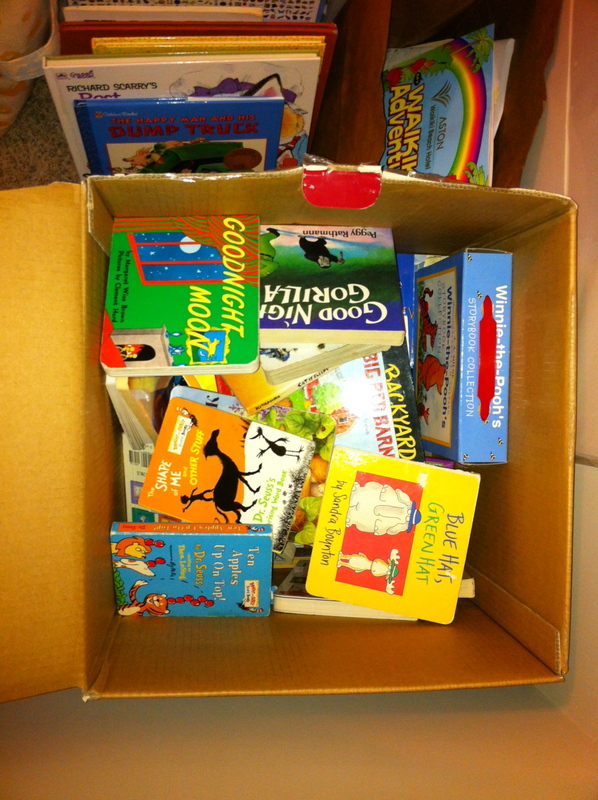 I brought the big box of board books down from the attic and dusted them off, and sat on the floor and read them all again, and remembered tiny fingers and smiled at the teeth marks on the corners. I gathered verses to pray for a girl we had not yet met. For a mother we’d never meet. The decision to adopt also began a process in our hearts, as we opened up to the idea of our family looking very different. I was a little afraid, but I was mostly excited. As the months wore on, our anticipation heightened. We became impatient. Where was our girl? Those who have read earlier entries on this blog saw this anxiety. You watched with us as our number crept down ever so slowly, cheering each time it did. When Natalie Green from Africa New Life came to us and asked if we’d be willing to care for Rebeka while she was in Texas, we hardly had to think twice. Of course! We were all set up for a little girl. We even had new sheets in the closet. Rebeka would help us pass the time, so we wouldn’t be so anxious about the adoption. She’d be a welcome distraction. And she is so much more than a distraction. Meanwhile, while all this was going on, Clay and I, separately, began to feel less sure about the adoption. Once we talked and realized we were both feeling the same thing, we began to pray. We gave it time. We did not want to make a decision based on fear, or selfishness, but only on conviction. Was this no longer what we were being called to do? But why? As we waited, and listened, and watched, we have come to see that not only is Rebeka much more than a distraction, she is the girl. She is the girl we’ve been preparing for all this time. When we were first talking about adoption, I said there was no way I could foster to adopt, because I couldn’t bear attaching to a child and then having to let go if things didn’t work out. Guess what we’ll do this Spring? Guess who is getting attached anyway? 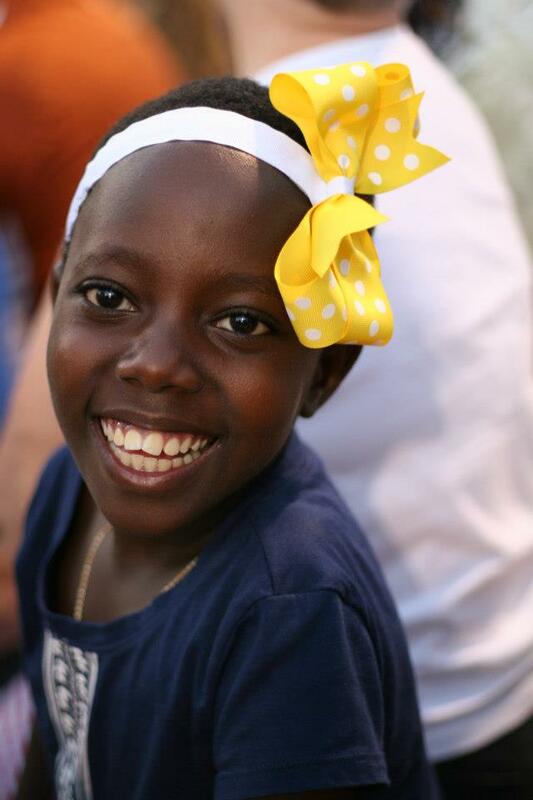 With every intention of sending her home to her family with much joy, we are loving her while she is with us. It will be hard to say goodbye, but it will be right. 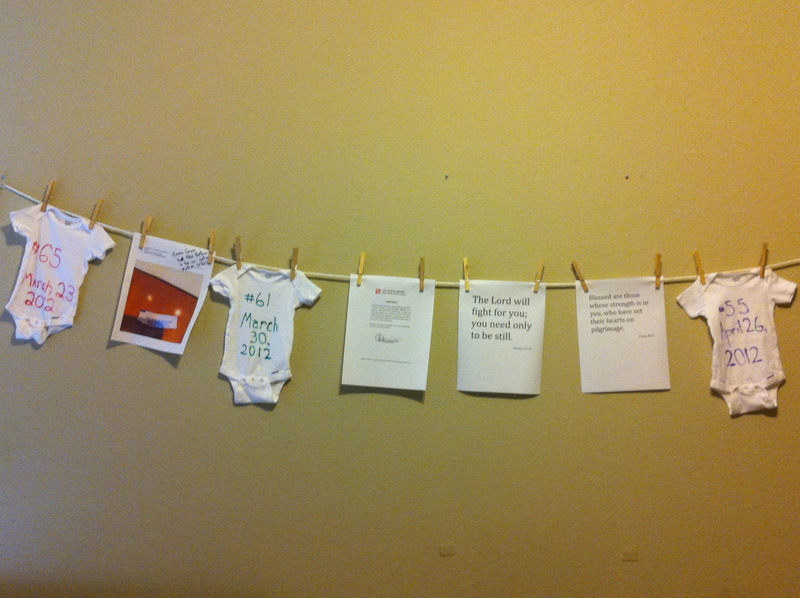 This past month, we knew it was time to make some decisions about the adoption, as our paperwork began to expire. We have decided to discontinue the adoption process for now. It feels right. Who knows what the future has in store for us? Maybe a baby, maybe not. All we know is that right now we’re right where we need to be, caring for Rebeka and loving her heartily. She has become part of our family for a while. She watched homecoming festivities wide-eyed. 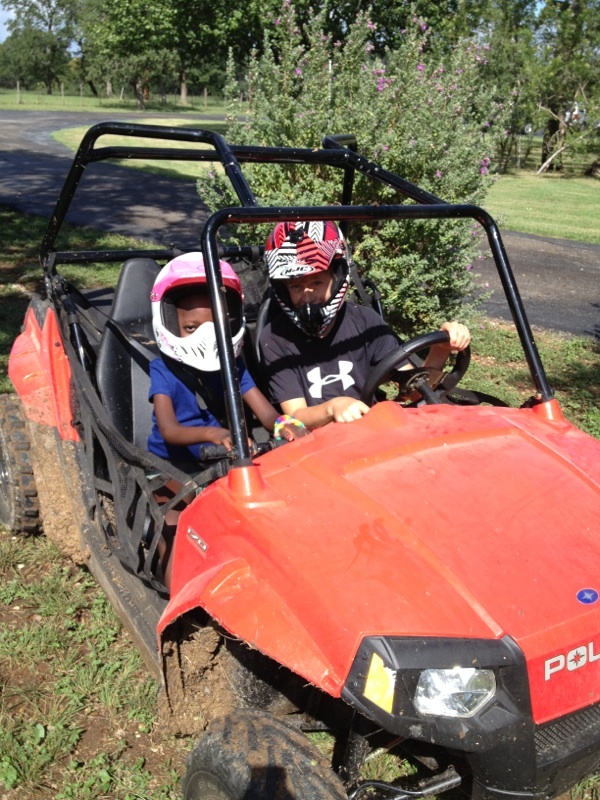 She took her first 4 wheeler ride with Nate and didn’t flinch. Today she got cast #8 on her left foot and cast #2 on her right foot. I was struck by how gradual the process has been. How slowly her skin has stretched, to allow her toes to release. I see how we were like that. We were gradually stretched, with adoption paperwork and numbers on wait lists, and now here we are. I want to thank everyone who sent us encouragement, prayed for us, and helped us in so many ways. You are a part of this story, too, and I hope this new chapter does not disappoint. I hope you marvel as much as we do at all the plot twists, the suspense, the unexpected turns. Only a master storyteller could weave such a tale, and we count it nothing but joy to be part of the tale. We have a tradition at our house. 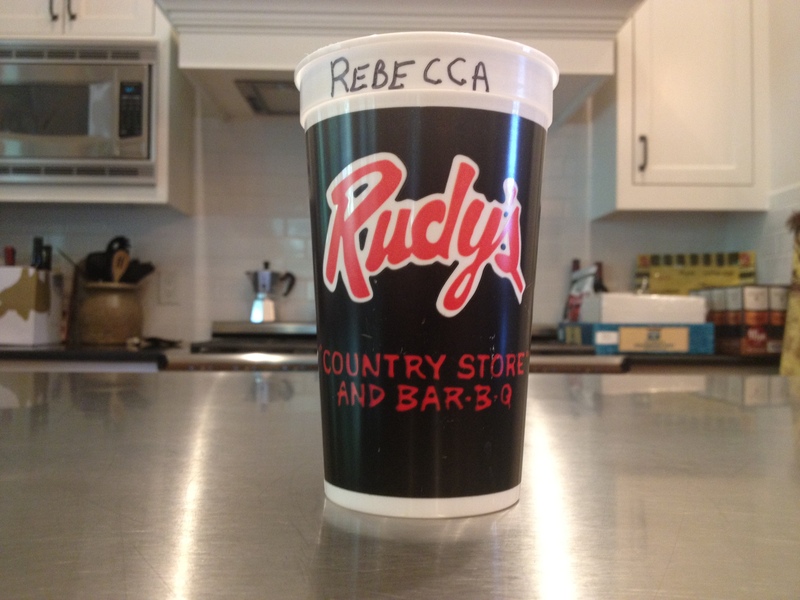 When kids visit, they get a Rudy’s bar-b-que cup with their name on it. This was born partly because we had a bajillion Rudy’s cups leftover from various events, and partly because I hate when someone uses a cup, puts it down, forgets it’s his cup and gets a new one. By the end of some days, we’d have fifteen half-full cups lying around. 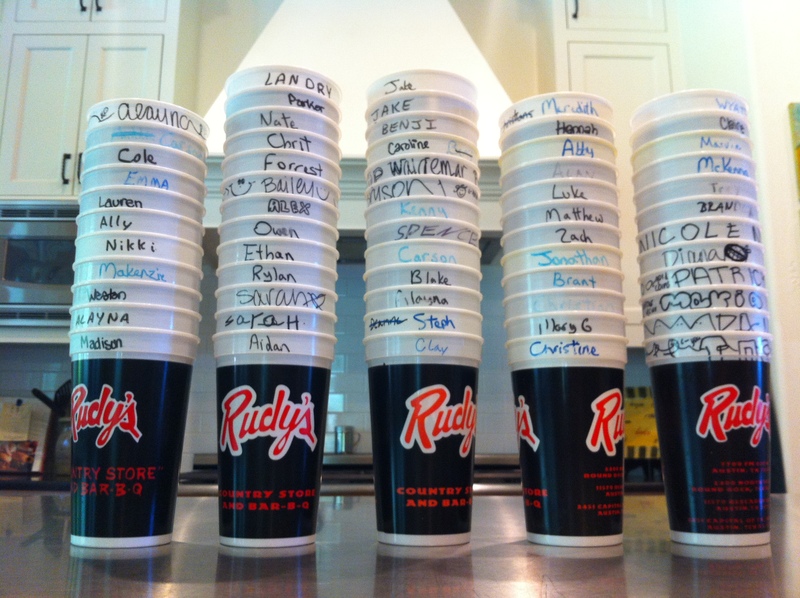 So we started writing names on cups, and when you come back to our house, we pull out your cup and you use it for the day. It’s become much more than a cup, though. It means you belong in the Davis house, you’ve put down a bit of real estate here, and we hope you come back. And looking back at cups from five years ago, we’re reminded of some friends who have moved away and the good times we had together. The Davises will be writing a new name on a cup this August: Rebecca. 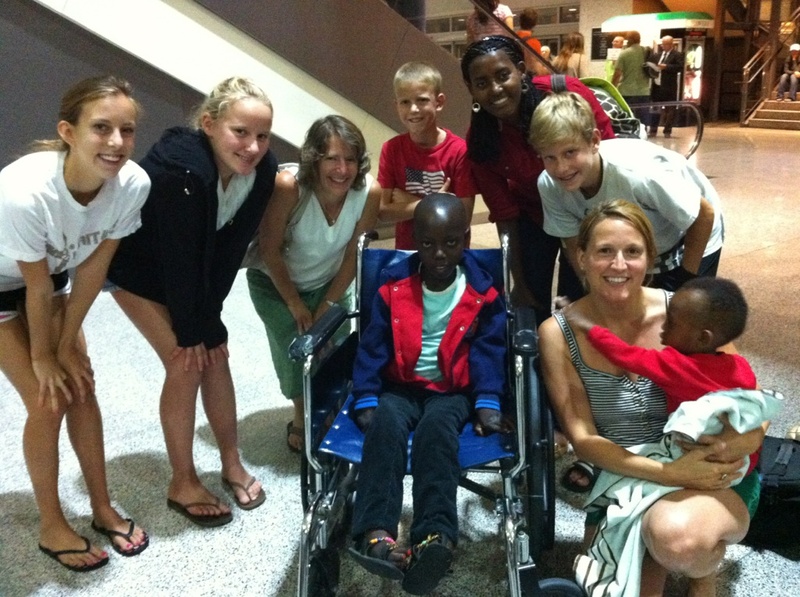 Ten-year-old Rebecca is coming to Austin from Bugesera, Rwanda. She is going to have some treatments to correct her club feet, and possibly some other problems with her shoulders and hands. Dell Children’s and several wonderful doctors and surgeons will be donating their services to make this happen . . . and she’ll be staying with us! She’ll travel with a translator who will stay for a couple weeks, hopefully through her first evaluations and treatments, but then she’ll be leaving. There are still many questions that won’t be answered until she gets evaluated, but we definitely know Rebecca will be here for many months. The kids and I can’t wait to meet her . . . Clay already has. In November of 2010 Clay took a trip to Rwanda to teach a business seminar to small business owners. 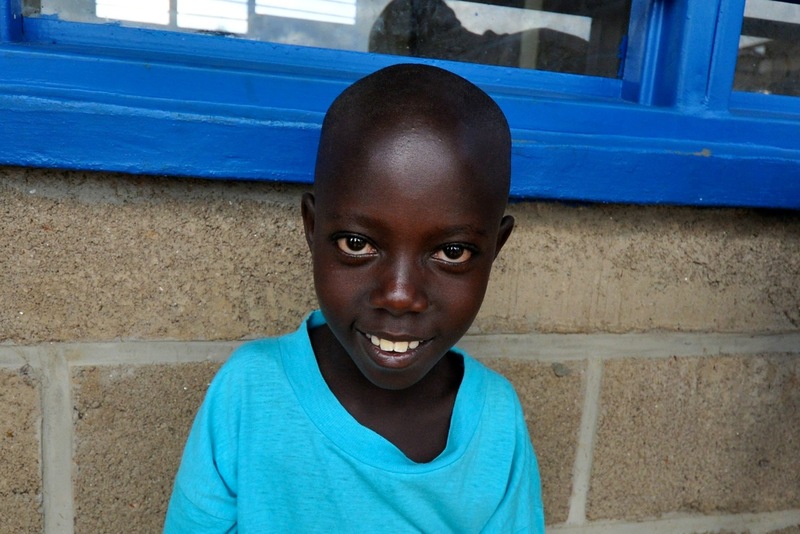 While there he visited Bugesera, a community where Africa New Life Ministries (ANLM) is starting a school and hosting a sponsorship program, and he met Rebecca. 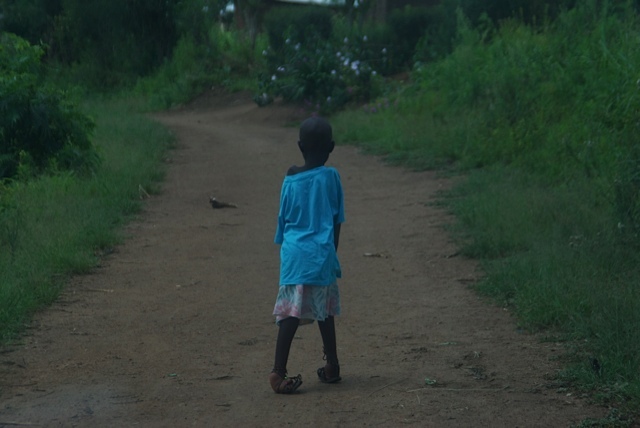 Through a series of coincidences we found out Rebecca was sponsored by a family who attends the same school as our kids, and the father in that family is a doctor. Connections started firing and here we are, awaiting our new friend. We know Rebecca is shy, very tiny, and she has a beautiful smile. She’ll leave behind her large family, father and mother, sister and brothers, and her small mud hut home. She’ll fly for the first time across the ocean to a family who will most likely overwhelm her with enthusiasm and love and questions which will all be jabbered in a language she can’t understand. 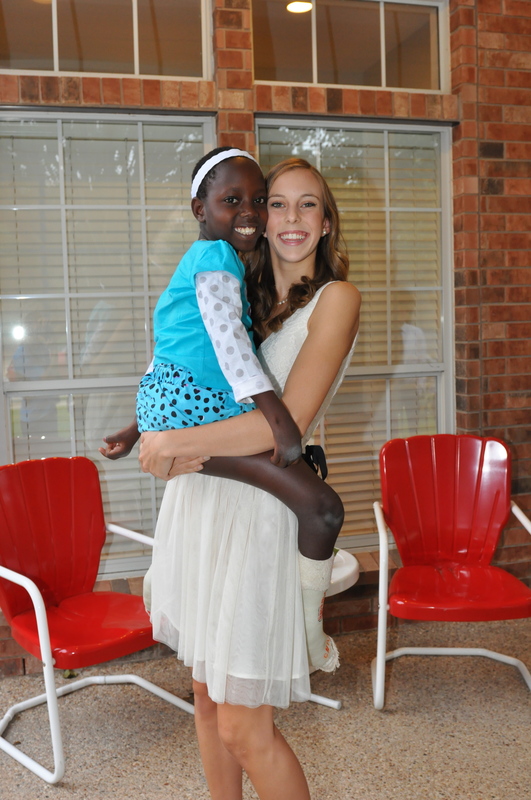 Please pray for sweet Rebecca, that her surgeries would be successful and she’ll be able to walk properly. That she won’t be too homesick, that she’ll be able to communicate, that she won’t be fearful, and most of all that she will know the peace that passes all understanding. That we all would. How will we soothe this child when she cries for her family, and for familiar? How will we care for her recovering, frail body? I want to write her story. Her amazing story. But first, I have to know it. We can’t wait to get started. As for adoption news, our number has crept to #47. We continue to wait, knowing that’s all we can do on that front. 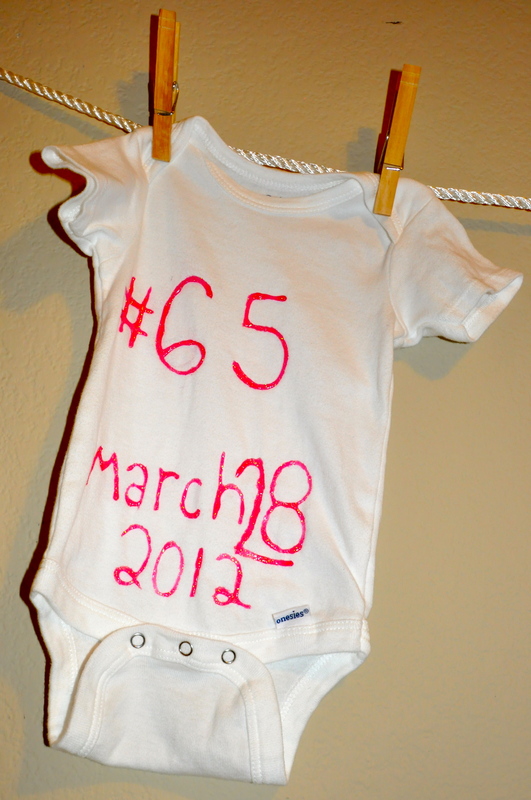 We’ve begun to renew paperwork that’s expired, and we continue to paint our numbers on little onesies as the countdown continues. In the meantime, I know one little girl from Bugesera that’s going to need some tending to, and we’re just the family for the job. We’ve got a lot of love to give, I just hope she’s ready for us. I know we’re ready for her. 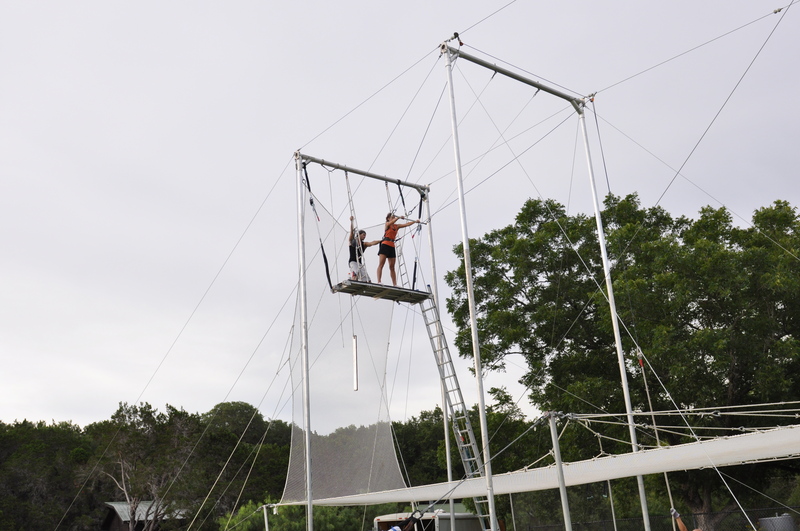 Our neighbors recently set up a real-deal trapeze on their property. They did it primarily so their kid’s Boy Scout troop could get their trapeze badge, but they kept it an extra week and shared with the neighbors. 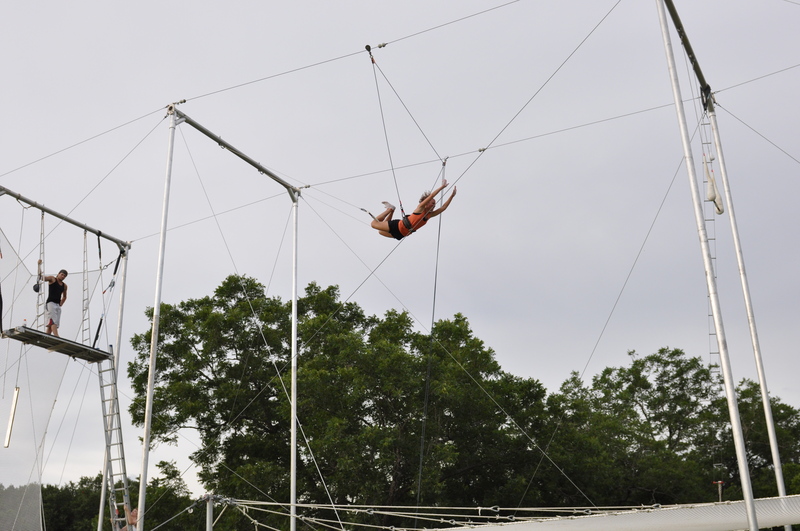 After experiencing it all, from cinching the safety belt so tight I thought I might stop breathing, to letting go of the trapeze and swinging out my arms to be caught, I saw some parallels to the adoption process. Chalking up: Before climbing the skinny little ladder to the platform, it is important to chalk your hands so they don’t slip. Before adopting, it was important for me to make a list of all the reasons why I felt like our family was being led to that decision. Over the past few months, when our number stopped moving, my resolve was kept from slipping by going back to that list. “Ready . . . hup!”: First they told me to put two hands on the steel frame of the platform while they hooked me into the safety harness. 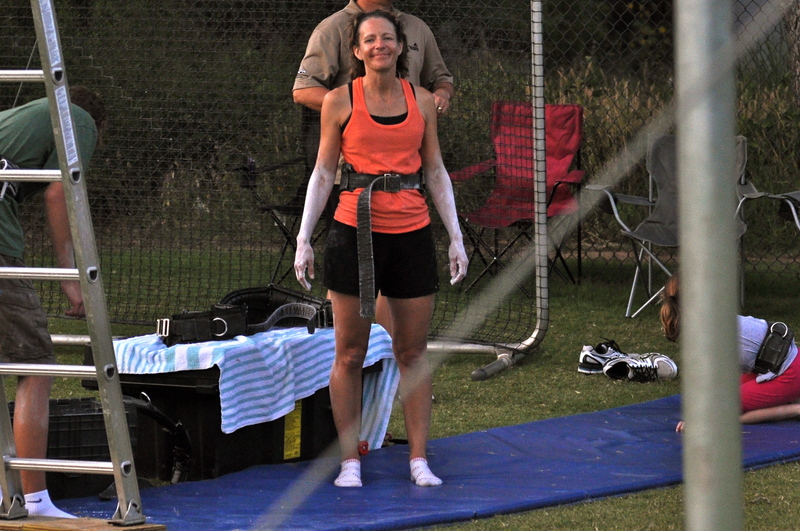 The person on the trapeze slid their hand into the back of my safety belt and once they had me held securely, they told me to let go with my right hand and let all ten toes overhang the edge of the platform. 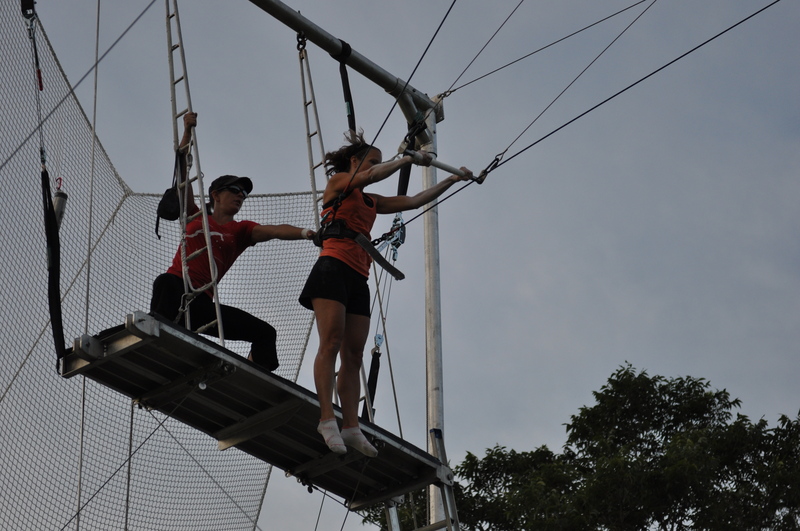 They swung the trapeze bar up and I grabbed it with my right hand. Next, I let go of the frame with my left hand and reached for the bar. I think this was the scariest moment of all. When they said “ready,” I bent my knees, and when they said “hup” I took the jump from the platform. That feeling, of jumping off the platform clutching the bar in my hand, that’s kind of how it felt when we mailed off our paperwork. We were committed, with a considerable amount of time and money invested in the process by that point. We were ready, and “hup!” we put it all in the mail. 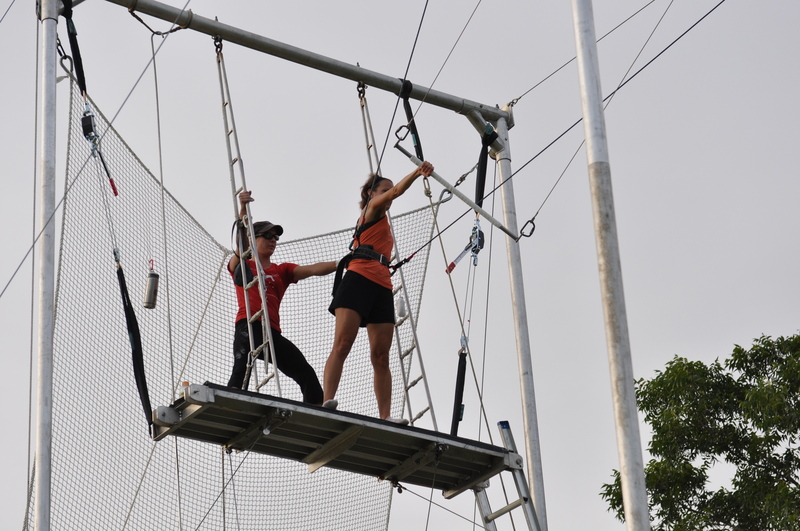 The first, basic move we learned involved jumping, swinging my knees over the bar, releasing my arms and reaching up, then grabbing back hold of the trapeze bar and letting my legs hang, then allowing the man holding the rope to my safety harness let me down easy as I turned a back flip to the net. 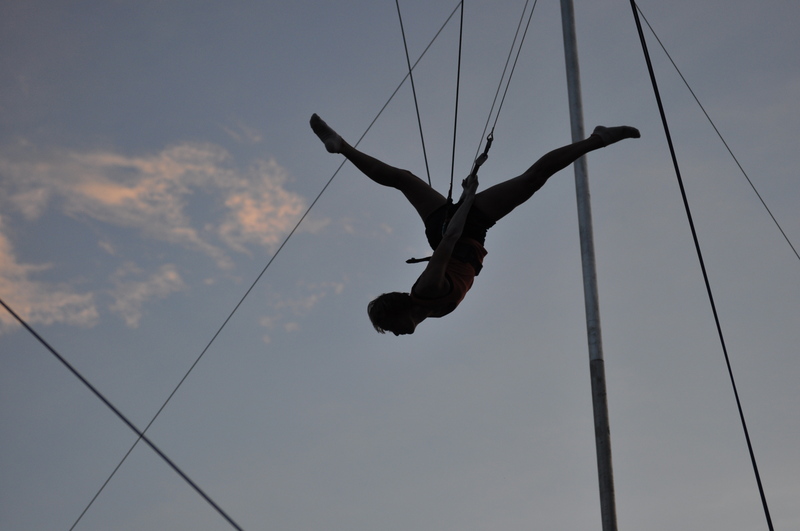 Letting go: Once I learned the basic knee hang move, I was ready for “the catch.” An experienced trapeze artist swung from a bar across from me. The elements had to work just right. He had to be swinging at just the right time to catch me when I let go, and I had to be ready to let go, and I had to have good “presentation” with my hands pointed just so he could grab my wrists. I missed it twice before I made it. That feeling of being held, of letting my knees slip from my bar and swinging from the arms, started with letting go. There’s a lot of letting go with the adoption. Letting go of expectations. Letting go of control. And there’s a lot of moving parts, a lot of things that have to happen at just the right time for our number to move. The splits: When Russell-the-rope-holder said I was ready for a new move, the “splits,” I wasn’t so sure. He explained it, I practiced, and then I did it. It was awesome, the first-day-of-summer sun setting, me swinging upside down in what was, sure enough, the splits. I was surprised, and excited, and so thankful for the experience. The adoption got hard for a while. We wondered if we could do it. The waiting. The uncertainty. Worries crept in. And then our number inched forward. Not very much, but on June 4th we moved to number 54. On June 11th it moved to 53. Then on June 15th it moved again, to 50. And June 22nd, just as we were sitting down at the theater to watch the new movie “Brave,” we checked our email and the number was down to 48. And it feels a little like swinging upside down in the sunset, doing the splits, these little number jumps. Surprise. Excitement. And so thankful for the experience. The word “Honduras” jumps out at me these days from the most random places. The other day, I was reading an interview on Cynthia Leitich Smith’s excellent blog Cynsations. Kate Hosford was interviewing author Laura Purdie Salas, as part of her Celebrating Poetry series. One particular answer from the interview really captured my attention. 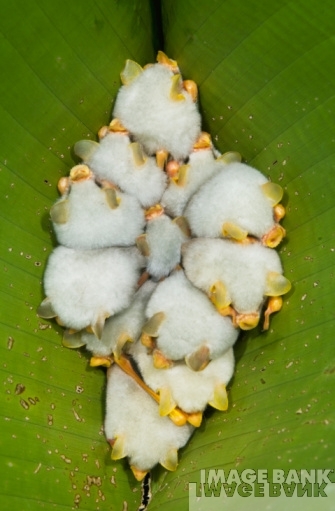 Salas says, “I came across the poem I wrote about Honduran tent bats, these tiny cotton balls of bats that huddle along the spine of a large leaf frond. 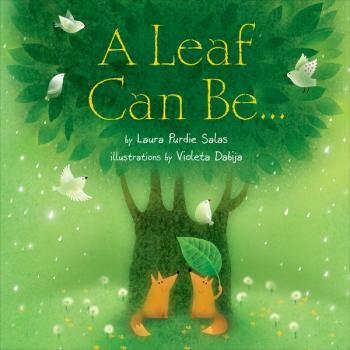 They chew through the leaf’s ribs so that the fronds of the leaf collapse around them like a tent and shelter them from rain and predators.” I immediately got myself over to Bookpeople to get a copy of Salas’ book A Leaf Can Be. 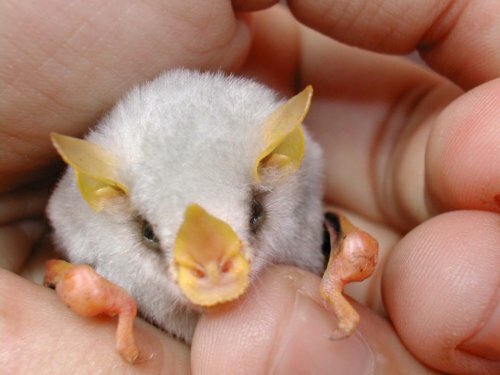 I had to see what these little Honduran White Bat creatures look like. Steel yourself . . . major squealing cuteness alert. And now steel yourself for more squealing. We got another number this morning and scooted up in line, shuffling along behind #54 and in front of #56. I wonder who they are, these other people in line? I wonder who SHE is, this little girl that will become our daughter? And mostly I wonder, and worry, about what’s happening to her right now. Honduran White Tent Bats are about the size of a large marshmallow, the kind you use for s’mores. They can’t have much of a brain, but instinct has taught them what they need to do to protect themselves. I pray the same is true for our little girl. I pray some part of her knows how to beguile her caretaker. Some part of her knows how to hunker down and wait, snuggled up like a little white bat in the center of a sheltering leaf. I pray protection over her sweet self, until we can come for her. I pray these verses, Psalm 121:1-8. And then I sing for joy for #55, and all the numbers to follow. Guess who got their number??? Who would have thought I’d be so excited about waiting in line? We recently found out we’re #65 on the wait list. It feels real again, after all these months of waiting. We’ve got a spot, and we’re standing on it. It’s been almost a year. 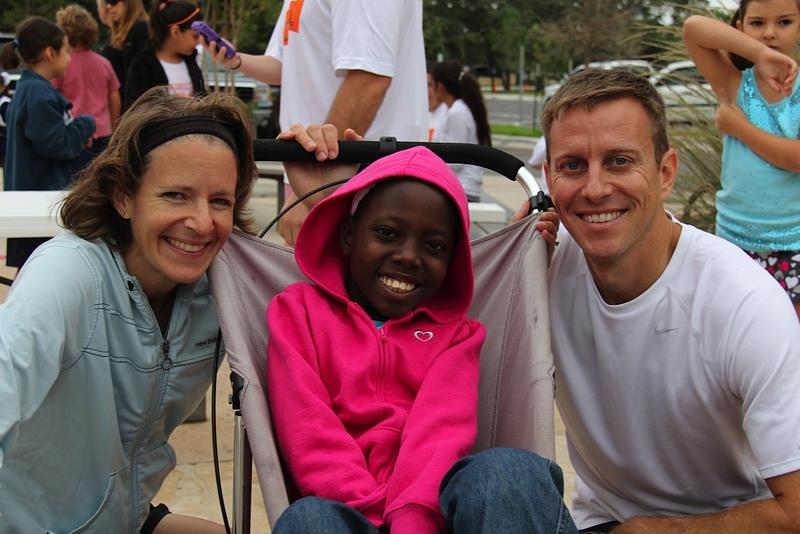 On April 7th, 2011, I sent an email to friends and family telling everyone that we had decided to adopt. A lot has happened since then. Lots of paperwork and notarizing and doctor visits and running around town. A trip to Houston to the Honduran Consulate. And then there was the waiting. I guess we’re still waiting, but this kind of waiting is different, because now we’re in line. We can’t say how much longer it will be before we have that little girl in our arms. The committee who makes assignments meets once a month, and as referrals are made our number gets lower. Maybe our next number will be in the 50’s next time. 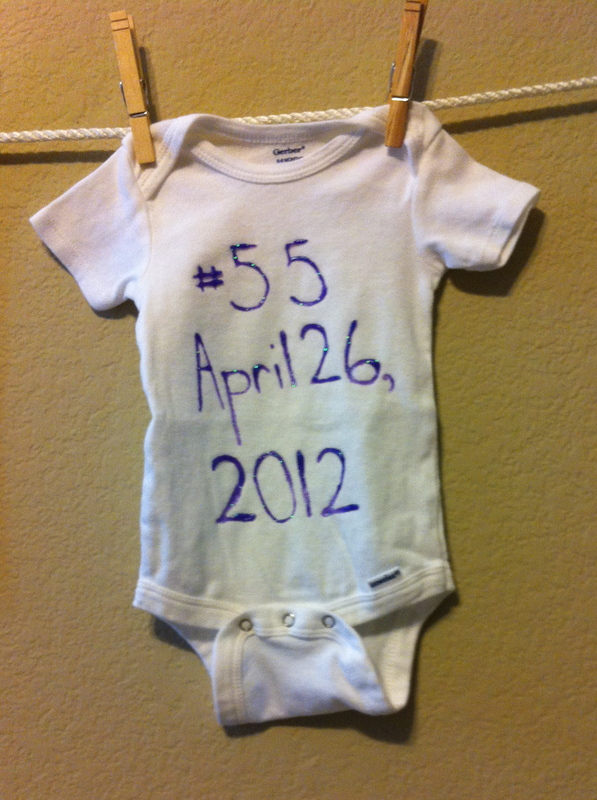 Whatever it is, we’ll commemorate it with another onesie and hang it on the line. 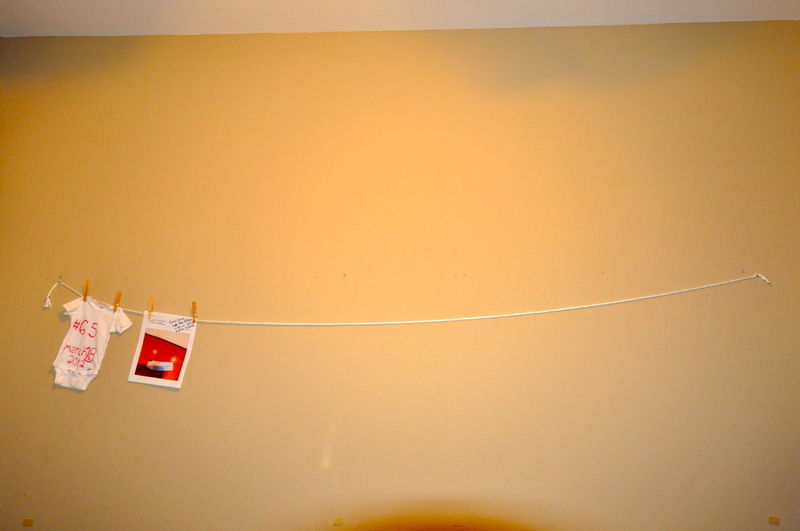 We’ve hung this clothesline in what will be our daughter’s room, and we’ll hang reminders and encouragements and onesies with numbers on them until the number is 1, and we have a picture to add to our line. 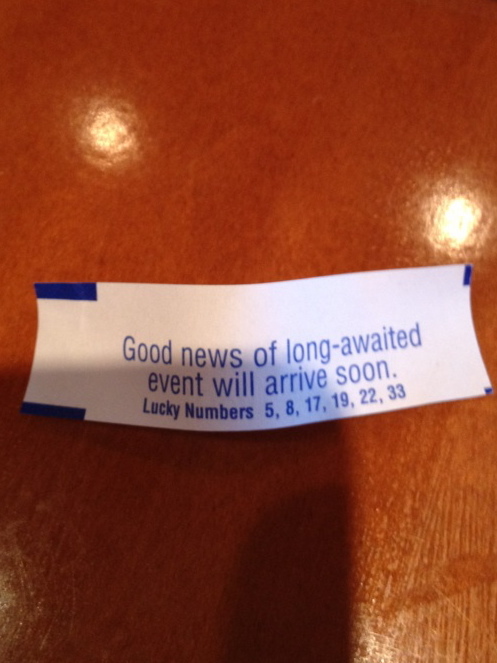 My niece recently gave us her fortune, and it went right up. And if that weren’t enough, it’s time to plant my tomatoes again! Spring is here, Easter is around the corner, hope is all around us, and the Davises are standing in line, celebrating. Did we hear that small, still voice wrong? Our type-A selves thought we had it all planned out. We thought we’d be getting our referral by now, and instead we’re waiting on a wait list number. 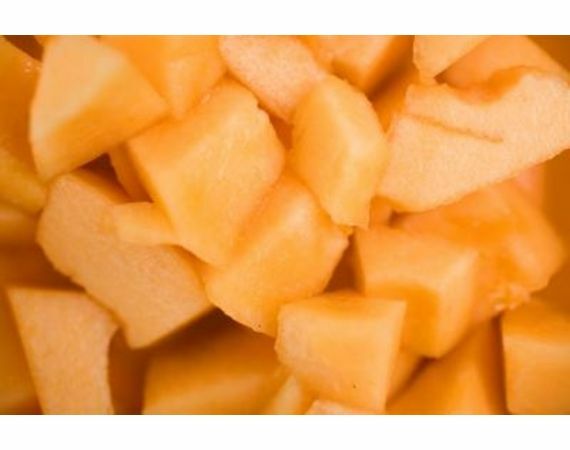 And then I get home from Spring Break and start cleaning out the fridge and we’ve got some cantaloupe that’s going bad so I tear off the lid to dump it down the sink, and I notice, on the lid, that it came from Honduras. Something sweet is waiting for us, and we are waiting for her. Until we get that picture and see her little face, I’ll take these small tokens. I keep a list of them in the middle of my Bible, and I pull it out when I begin to doubt, and I remember. There is a reason we stepped on this path. There are many of them. I really don’t like getting messy. My cousin's daughter, decorating Christmas cookies. 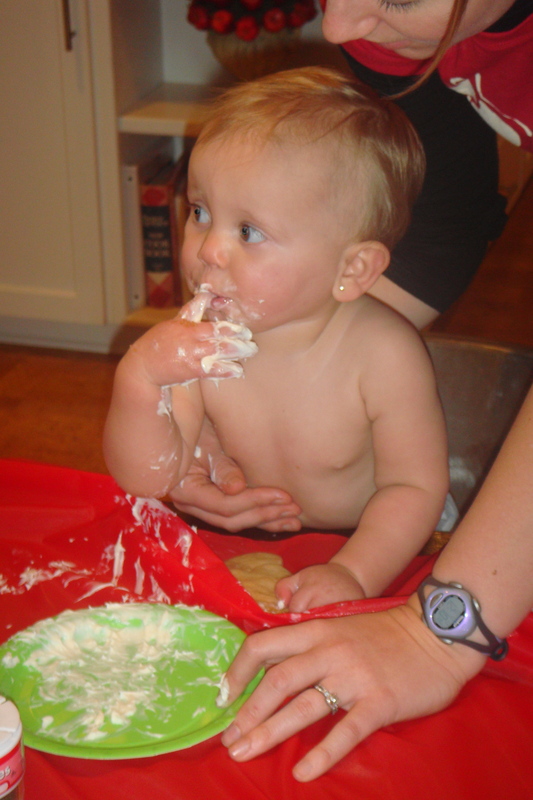 Unlike my cousin’s daughter, I hardly touched the cake served to me when I turned a year old. What, no fork? Too messy. I like neat and orderly. Maybe that’s why I like puzzles so much. I love the feel of the right piece clicking into place. Of watching the unsolved part get smaller and smaller until I slip the last piece in and stand back to admire the nice, tidy picture. 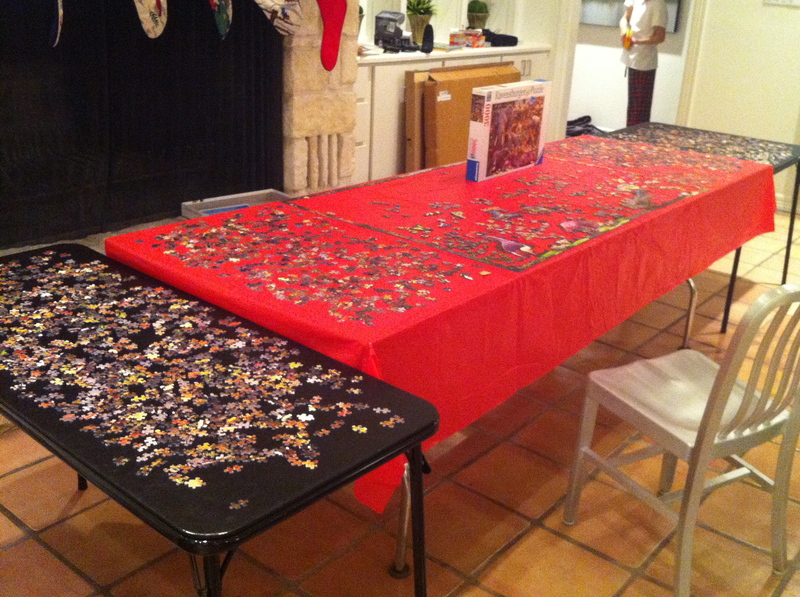 Over Christmas I went to my parent’s house and we started a 3,000 piece puzzle. After more than twenty combined manhours, we were barely a quarter of the way through it. We had to leave before it was finished, and it went against every fiber of my being to break up all that hard work without seeing the finished product, neat and tidy and done. 3,000 takes a lot of space! As a writer, things have been messy lately. See how hard I try to be organized? I had a complete picture of my story with my first draft, but I knew it wasn’t good enough. To fix things, I had to break the story apart, move things around, and hit the delete button an awful lot. 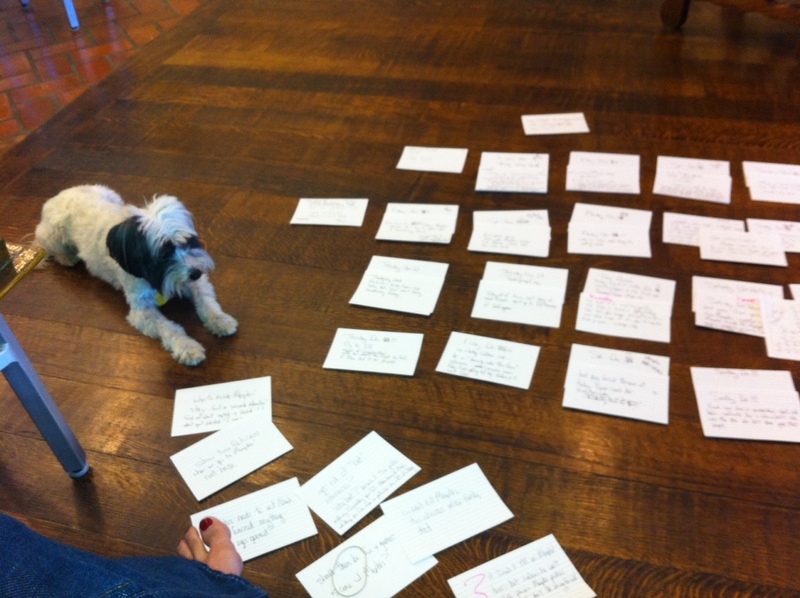 As I crawl into my story’s space and tinker around with dialogue, or cut and move large chunks, it gets very messy. It’s the domino effect. If I move a scene from Chapter 42 to Chapter 10, then the character’s motivations are all wonky and I’ve got to keep going back and smoothing out the ripples. The adoption has become rather messy as well. As much as we tried to keep things neat and clean and organized in the beginning, we are now waiting and hoping and praying that things work out. That’s all we can do, everything’s on hold. There were other things that made life messy this holiday season. Loved ones died, neighbors grieved, and life no longer looked like the pretty picture I sometimes imagine is on the box. The one I imagine is promised to us. I do not like being messy, but I can’t avoid it. Life is messy. Writing, and relationships, and cake, it’s all messy. But it can be sweet and rewarding as well. I have a memory of another time when I got messy. Really, really messy. 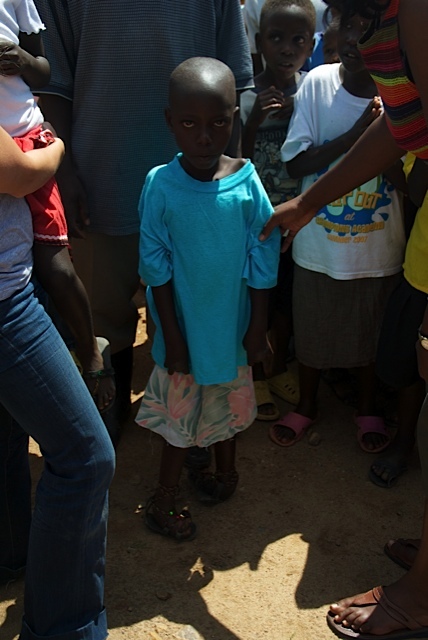 I was in Rwanda, and there was a line of street children waiting to get their plates of food. But before they got their plate, they had to wash their hands. It was my job to hand them a piece of soap, dip a plastic cup into a large bucket of clean water, and rinse them clean. The water splashed into the red dirt as the kids ran through the line, and by the end of the afternoon my feet looked like this. 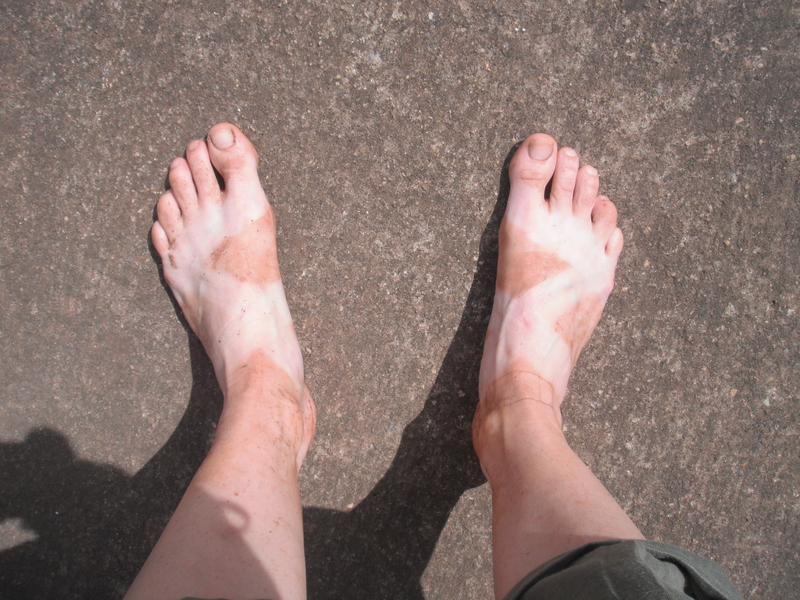 When I took off my sandals, you could still see the lines of them, outlined with red, Rwandan dirt. My apologies to all those with feet aversions, but I would not trade that messy moment for all the completed puzzles in the world, even the 3,000 piece ones. I do not like being messy, but I do love life. John 10:10- “I came that they may have life, and have it abundantly.